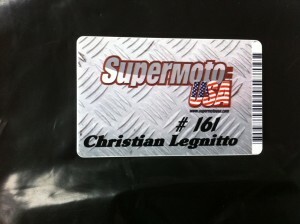 Signed up for 2011 Northern California Supermoto Series | LegNeato! Why 161? The golden ratio. I might add in a very small decimal point and the proper trailing digits. Yes, it’s nerdy…but I don’t really have a number with personal significance so I figured I’d go with something significant in general. 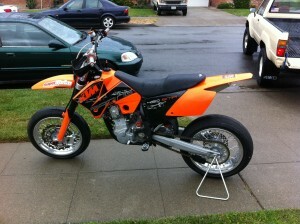 I’m really worried about the rain and am contemplating buying rain tires. I’m not sure I want to deal with switching out the slicks if it doesn’t rain though. Throw in the fact that I likely need new slicks for the race regardless and I’m looking at possibly two or three tire changes…not fun. I was going to pick up another of the same bike I saw for cheap on craiglist to use as parts and to have a spare wheelset, but it looks to have sold. Oh well, I’ll figure something else out. The beginner isn’t a part of the championship series but the Open C is. 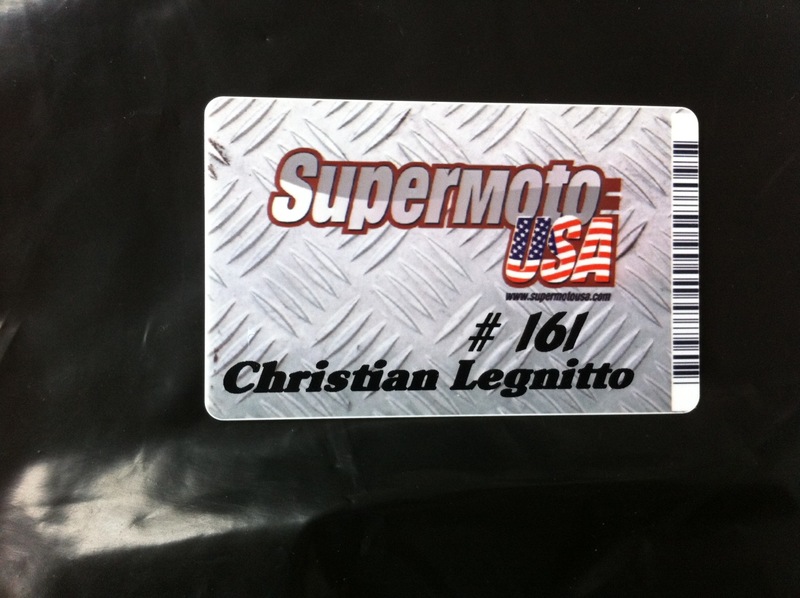 I plan on using the beginner races to get some in-your-face supermoto practice time in while concentrating on winning the Open C.